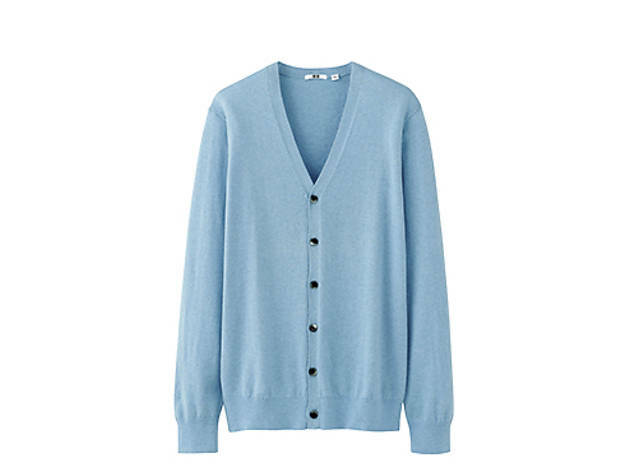 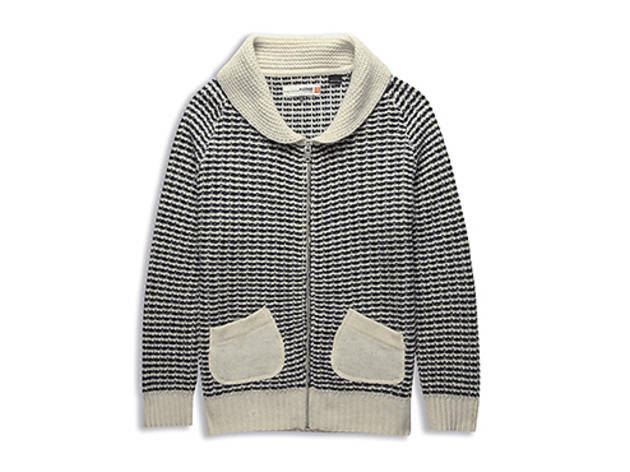 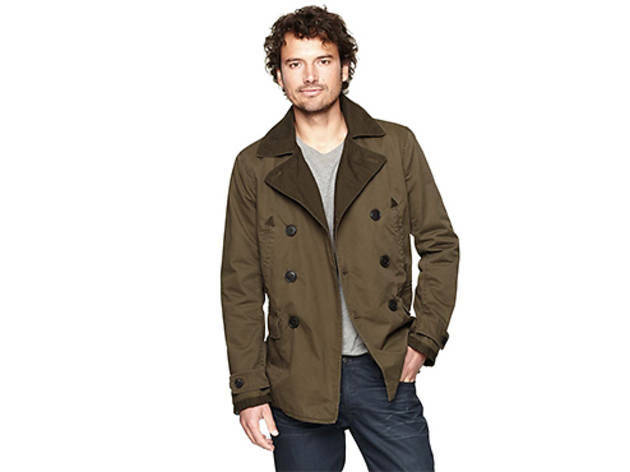 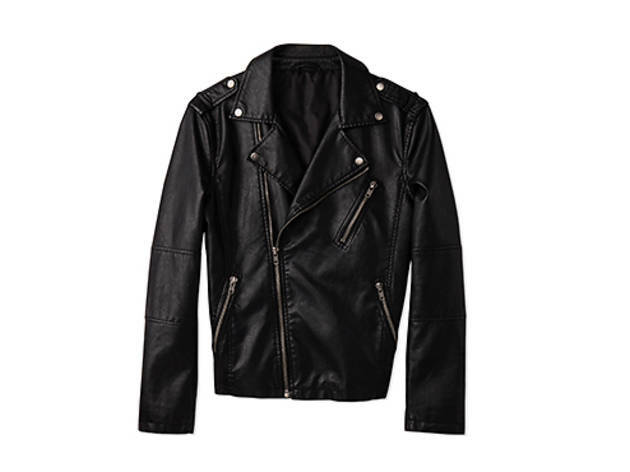 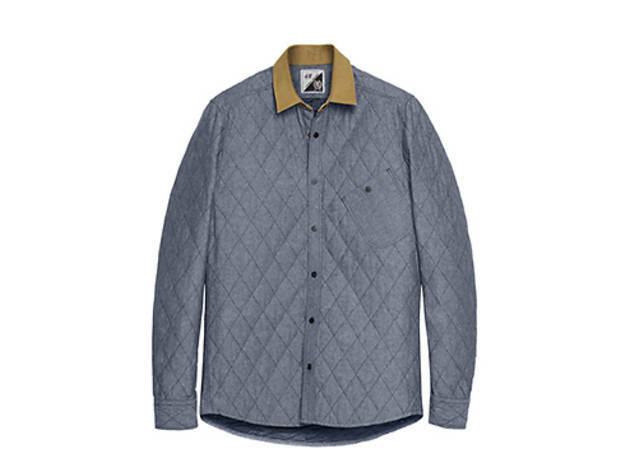 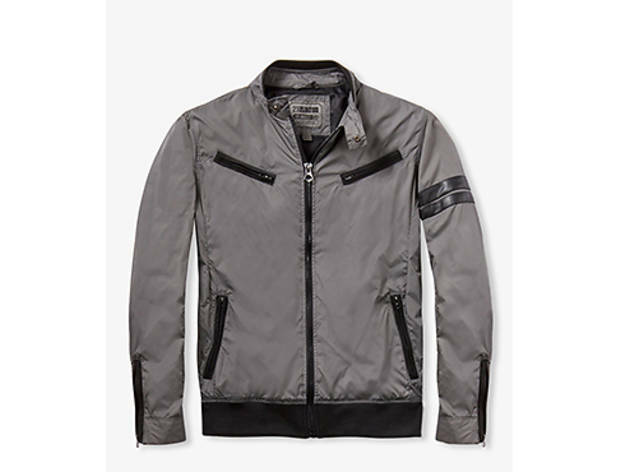 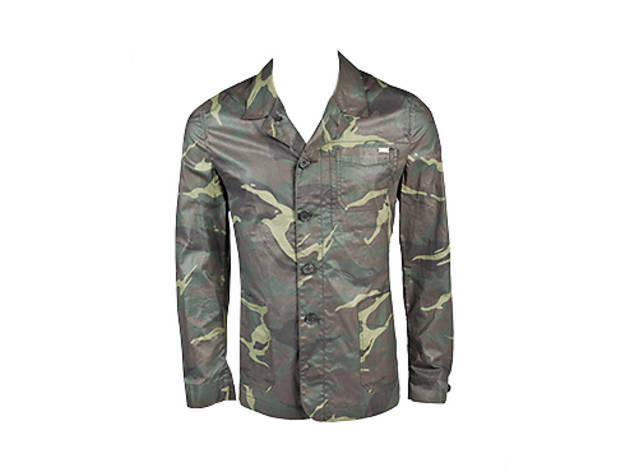 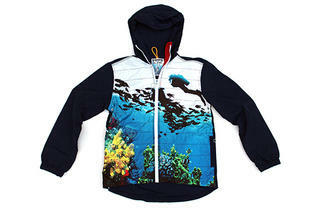 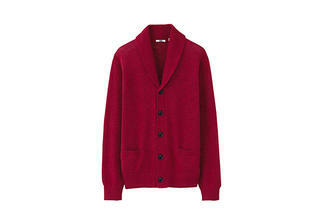 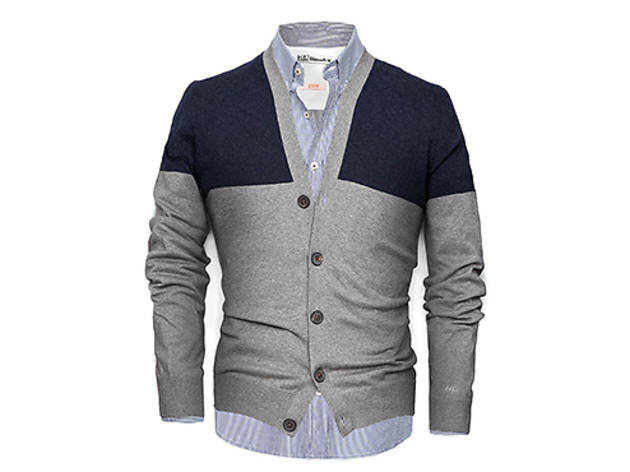 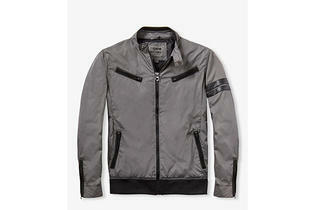 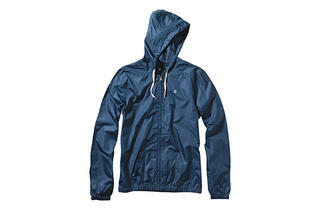 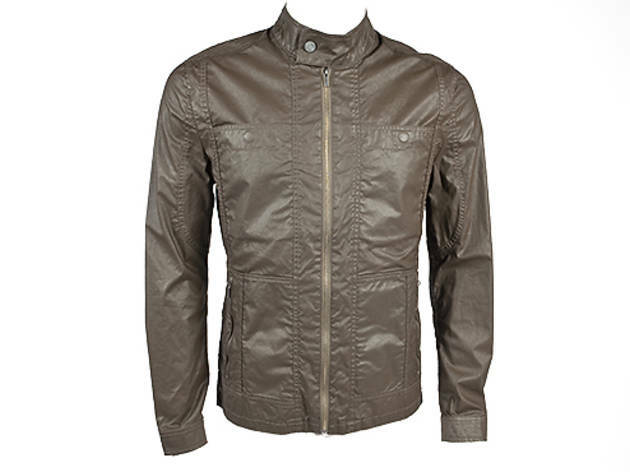 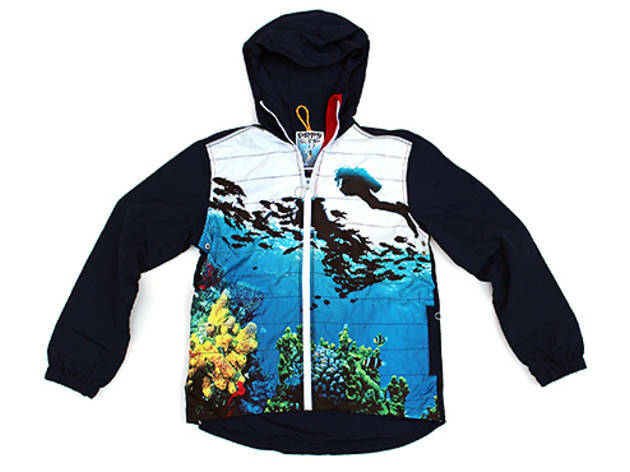 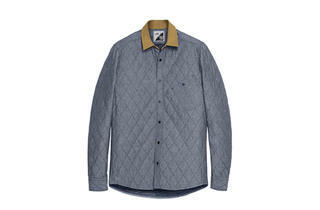 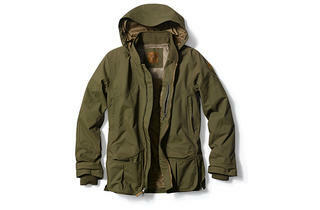 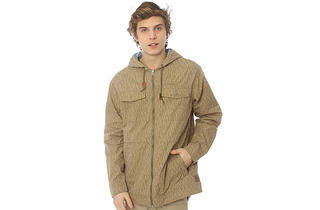 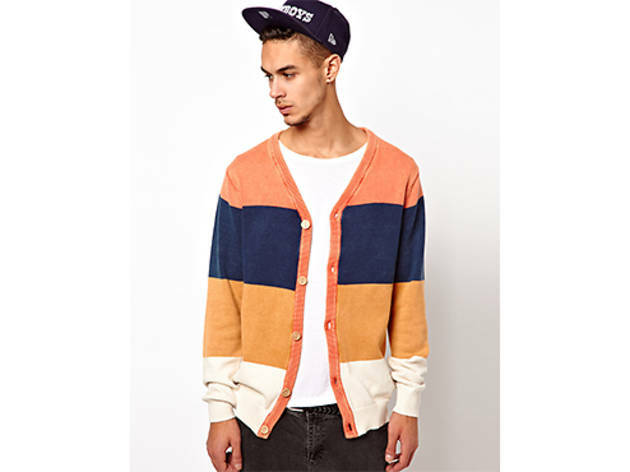 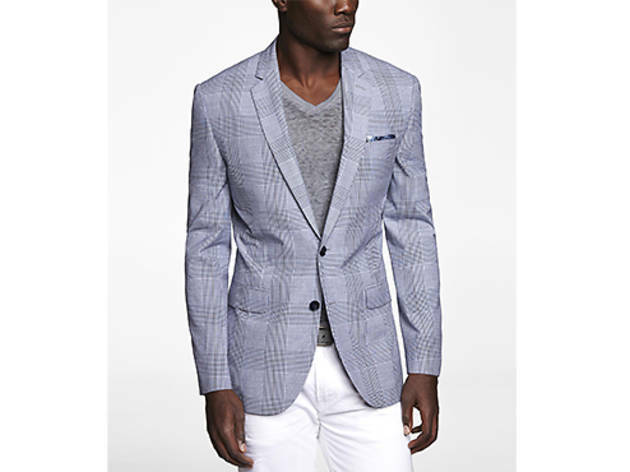 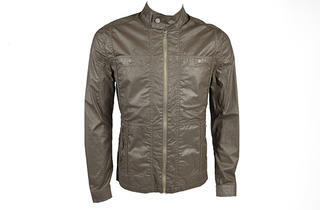 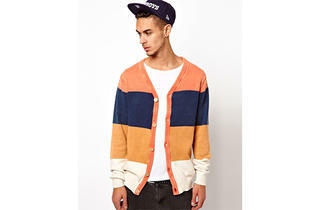 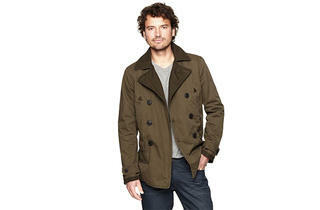 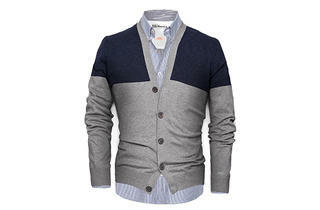 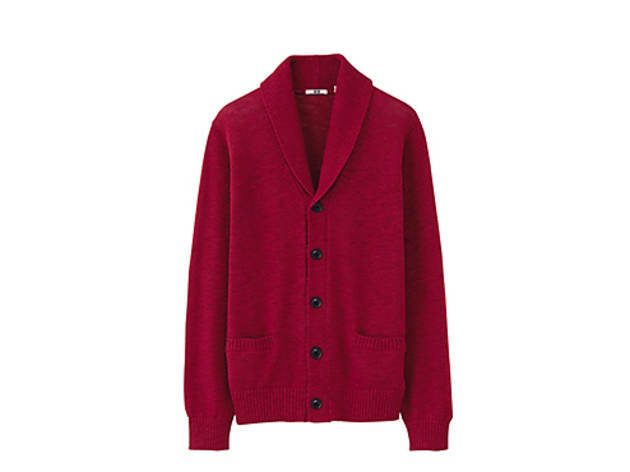 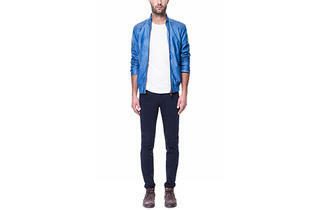 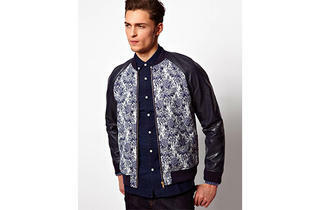 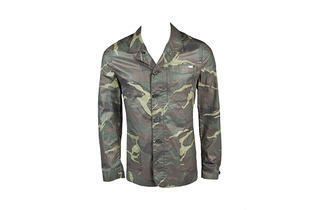 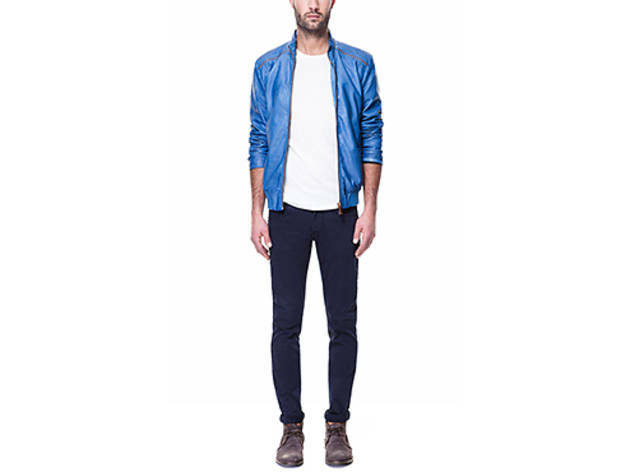 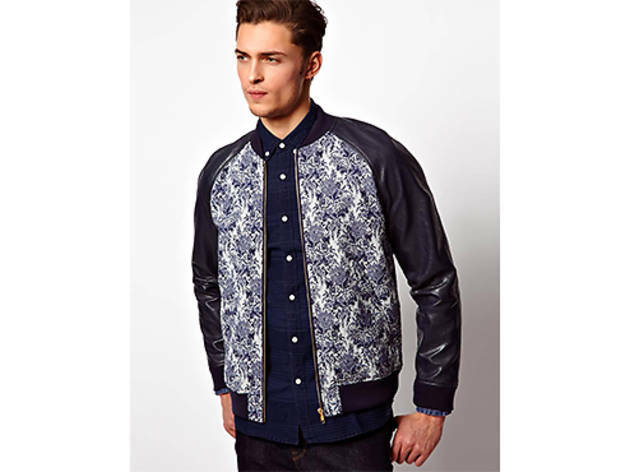 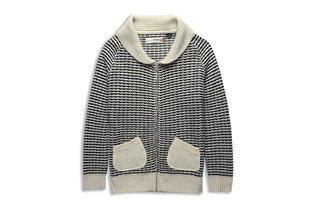 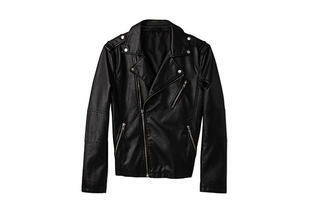 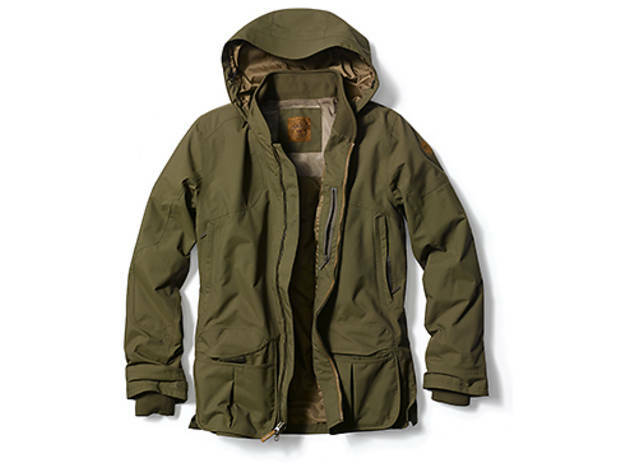 Shop for the best jackets and cardigans for men. 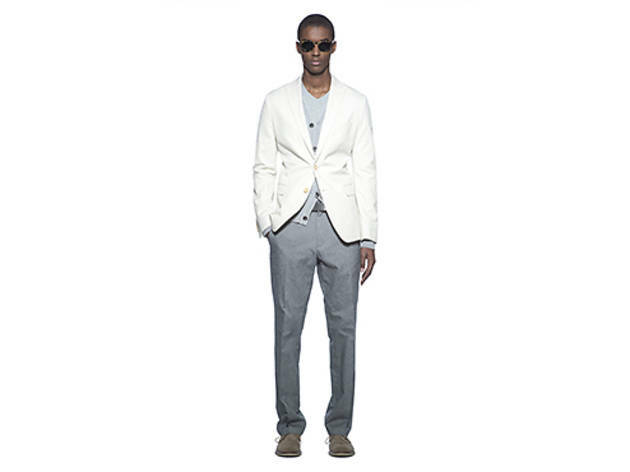 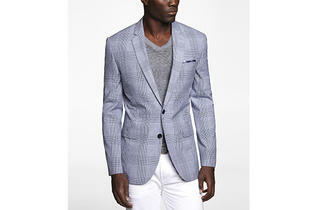 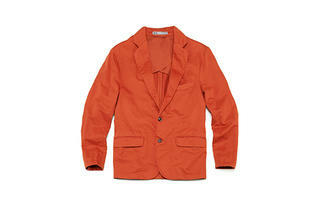 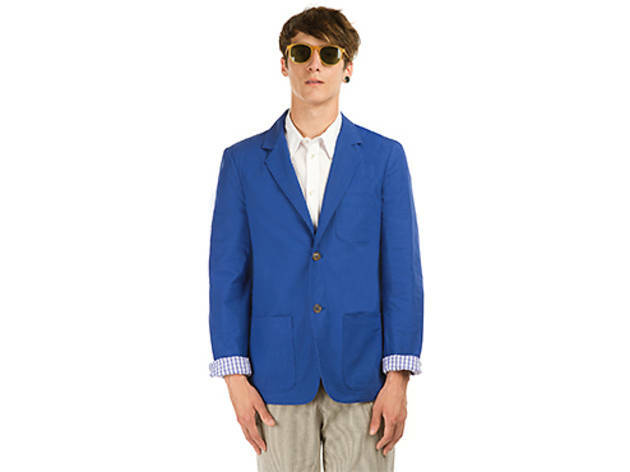 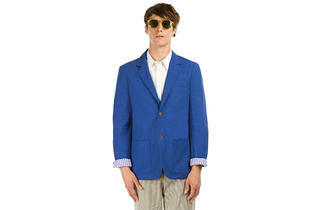 Find blazers, cardigans and trench coats in spring 2013’s best styles—many for less than $100. 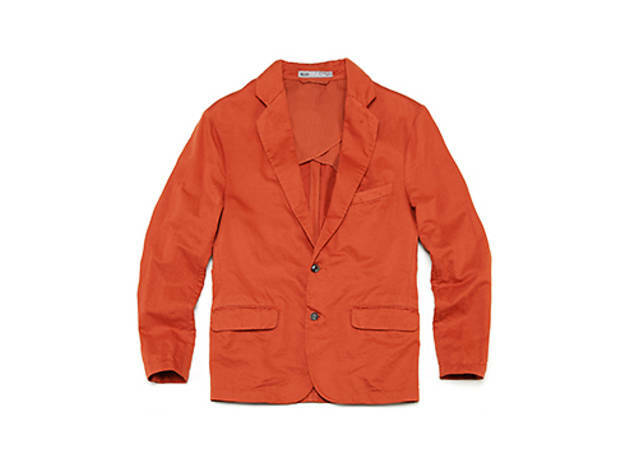 We’ve rounded up the best jackets and cardigans for men so you’ll be ready for spring in Los Angeles. 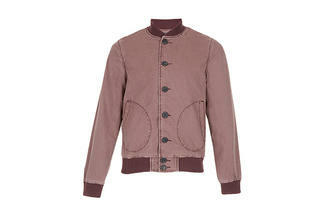 Browse the season's top styles, including trench coats, cashmere cardigans, bomber jackets, blazers and denim styles. 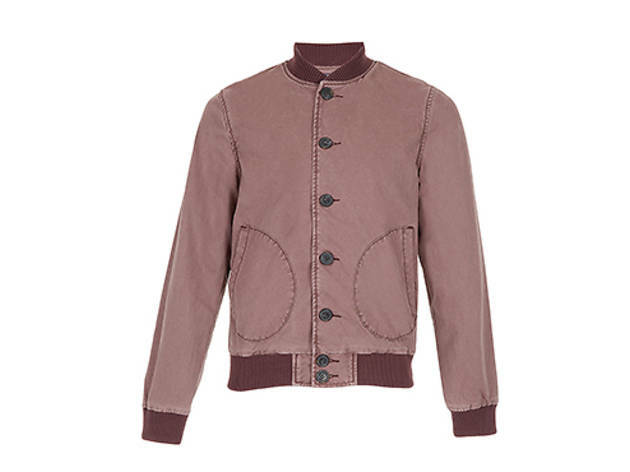 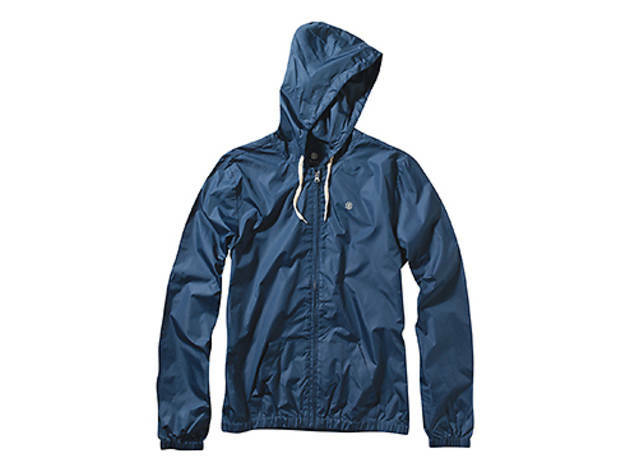 There are plenty of jackets and cardigans that cost less than $100, from chain-store brands such as Uniqlo, Element and Zara, as well as high-end finds from Plectrum by Ben Sherman and Keds at Opening Cermony.